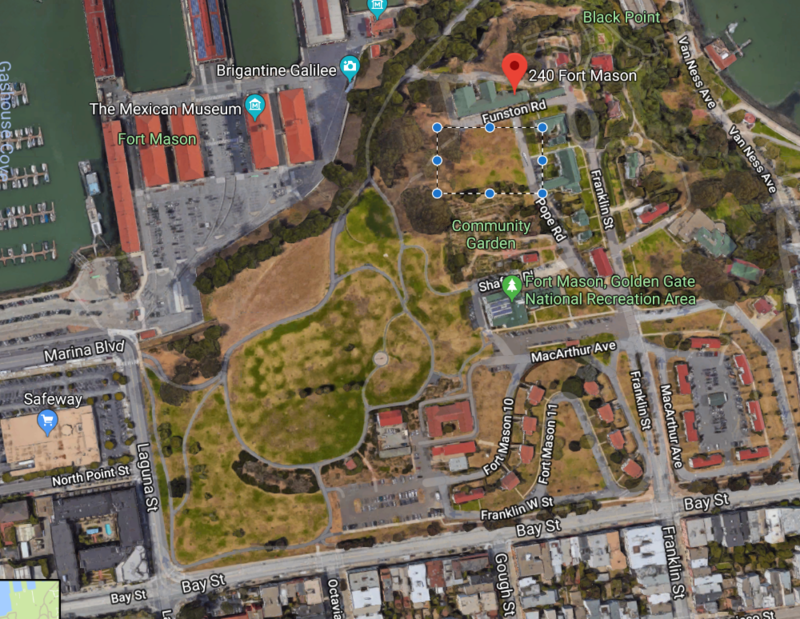 Back by popular demand for the 3rd Annual SF Crawfest! 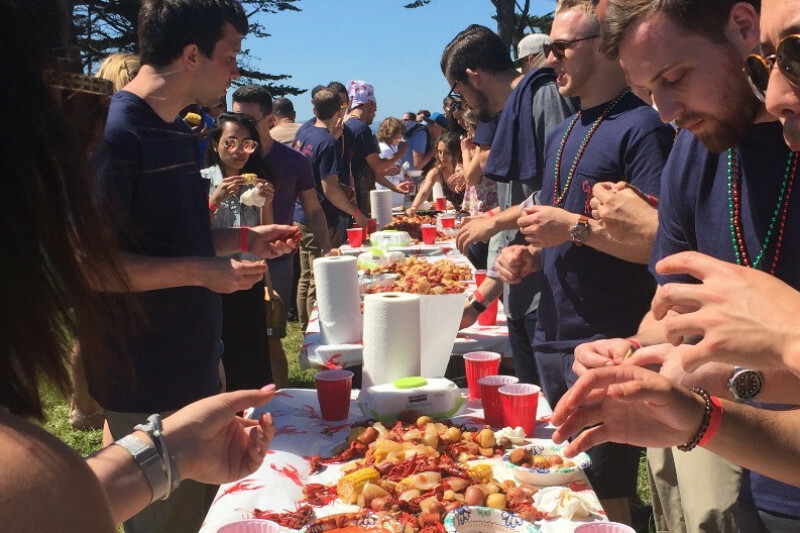 Come join the Crawfathers on Saturday, May 19th at Fort Mason Field for a traditional Louisiana Crawfish boil benefitting Larkin Street Youth Services! Thanks to you, we donated $17,000 last year! This year, we hope to double that! Larkin Street Youth is a local SF organization whose mission is to help homeless youth get off the streets. Providing more than just a safe place to sleep and nutritious meals, LSY gives kids the tools they need—through housing, medical care, education, and job training—to permanently reclaim their lives. Please join us for the best crawfish boil west of the Mississippi. You can expect to taste a Cajun family recipe that's been passed down from generation to generation. It's spicy as can be and the only way a real Cajun would have it. Come eat and drink as much as you'd like and help us support the youth of San Francisco! - All you can eat crawfish (flown overnight live from Louisiana). - All you can drink beer and wine. Meadow - You'll smell us before you see us. For those wondering about bringing kids...anyone and everyone is welcome!